Matthew 1:20 tells us, (But while he thought on these things, behold, the angel of the Lord appeared unto him in a dream, saying, Joseph, thou son of David, fear not to take unto thee Mary thy wife: for that which is conceived in her is of the Holy Ghost. The Orthodox teachings of the Trinity speak of the Godhead in terms that help us understand in limited ways the being of God. However, it is careful not to reach too deeply into the mystery as to lead us astray. The Orthodox teaching of the Nicene and Chalcedonian Creeds define for us the nature of Christ in terms that help us in our understanding. They present the elements that are necessary for His being to bring about our salvation in a way that gives us assurance. Yet again they are careful not to probe too deeply into the mystery of the incarnation. The church confessions of the reformation are also very helpful in maintaining Orthodoxy. They safeguard us from being lead astray by a personality or persuasive speech of an individual. They define our explanations of the major doctrines held by the church concerning our faith. They are not the product of any private interpretations, but of a gathering of minds deemed qualified for such a task. However, we must be constantly aware they are not infallible, for they are the works of men and should always be understood as such. Many of these Creeds and Confessions were a product of Orthodoxy responding to some error that was induced into the church. Their response was to set the right doctrine in place of the error. It is extremely important for us to consider all these things. If this all seems to be of a great effort, it is because it is of great importance. We have only one divine revelation delivered to us, great care must be taken that we understand it correctly, for a hope and faith in anything else is a false hope and fruitless faith. 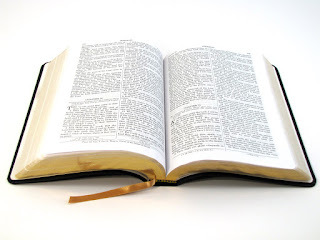 Therefore, we should be encouraged to study to show ourselves approved (2Ti 2:15 Study to shew thyself approved unto God, a workman that needeth not to be ashamed, rightly dividing the word of truth.) taking advantage of every tool made available to us. For a much more in-depth study please see the book by Harold O. J. Brown "Heresies"
Why are the things we are discussing important? Why are they necessary? It has to do with the Christians desire to know God and be able to understand who He is. The Scripture is truly our only rule of faith and practice, the creeds, and confessions that formulate our doctrine are but tools to aid us. 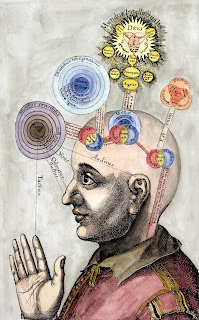 They help us articulate the conceptions of our mind as we study and understand the Scriptures. 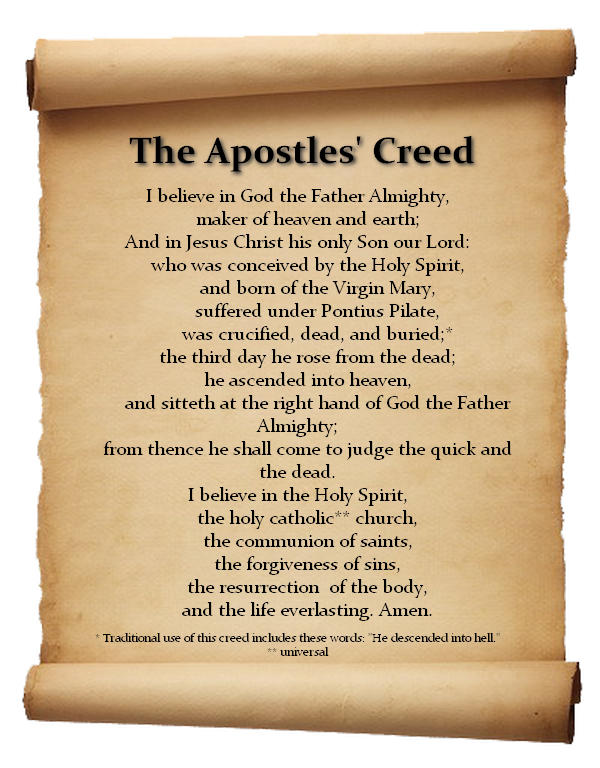 The Apostles' Creed is a great aid in doing that, yet it proved insufficient to demonstrate the relationship between the Father, the Son, and the Holy Spirit. Thus for two centuries, men struggled to understand how God could be one God, and how we could worship the Son and not be said to worship another God. Monarchianism and Arianism were but two great heresies that developed in an attempt to answer these questions. 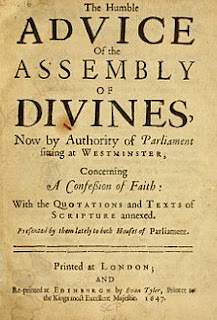 It was two full centuries before the church was able to articulate this understanding of the doctrine of the Trinity. It was implicit in our worship from the beginning, but we were unable to articulate the understand in human language. The Monarchians affirmed the oneness of God but denied that the Son and the Holy Spirit are real Persons, distinct from the Father which is clearly seen in the Scripture. Php 2:10 That at the name of Jesus every knee should bow, of things in heaven, and things in earth, and things under the earth;"
Since the 4th century, trinitarian theology has been an essential part of the Gospel in articulating this understanding. This language and understanding still fall far short of a complete understanding of Gods otherness. However, it is a very helpful tool for expressing our faith. It is also helpful in keeping us from falling into the errors of the past. It aids us in the understanding that God did not create out of need, for He has never been alone. He has always existed in this perfection of One in Trinity and Trinity in Unity. This is important because any other understanding steps outside of Orthodox truth in our attempts of worship. And in our worship, it is our desire to be right. To think rightly and worship rightly. In our attempts to comprehend God, it is generally easier for us to understand what He is not rather than what He is. His otherness leaves us reaching for that which we cannot comprehend in its fullness. It is safest for us simply to state what we believe concerning the Trinitarian nature of God rather than attempt to explain it. The scriptures are so pure, their commands so straightforward, they flow so wonderfully together. If we did not know, we could not imagine they were written by 40 different authors who lived hundreds of years apart. They walk with the same message and carry the same theme. Each book lends support and strength to the other. It is equally difficult to imagine that we are so divided over a book of such unity. It seems we must be determined to disagree upon something and separate ourselves from one another. This has become so distasteful to some they disdain doctrine and label it divisive. They refuse to define what they believe other than Jesus is their savior and God is their Father. They will make superficial references to the Holy Spirit and stress the love factor professing that is all we need. The sermons consist of moral ethics laced with more love your neighbor feelings. However, this is not a faith that will stand the test of time. For one to truly be committed to a person, one must know who that person is. The Christian by faith is called to a commitment of such magnitude in Christianity that death itself will not break it. Therein lies the importance of doctrine and maintaining Orthodoxy. As we are seeing, that is not and has not been an easy task for the Church. Men are weak in their passions, pride and emotion rules much to often in the Christian heart. The tendency of the Christian to follow a personality and be influenced by people with Charisma or popularity weaken our position. History demonstrates this is not unique to today, the errors and division of the first few centuries of the church were not unlike ours. They were perhaps even worse, which demonstrates the divine origin of the scriptures. For it is evident that men of themselves could not produce such a work of perfection. That brings us to one of the greatest struggles the church has faced concerning Christ. Who was He? Why does it matter? It matters because we are called to trust in Him for our redemption, our very eternal existence depends on His ability to perform His claims. 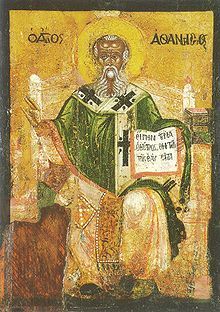 Arius was an influential teacher that rose up from within the church which brought division for over half a century. Some of these movements lasted hundreds of years before losing influence, and even then to resurface time and time again throughout history. Arianism is as big as history itself, it almost consumed the church and even exist today in various movements. Arianism defined the nature of Christ as a new created being. God created Him in order to mediate between Himself and the world which had fallen. Christ was independent of God and distinct from Him. 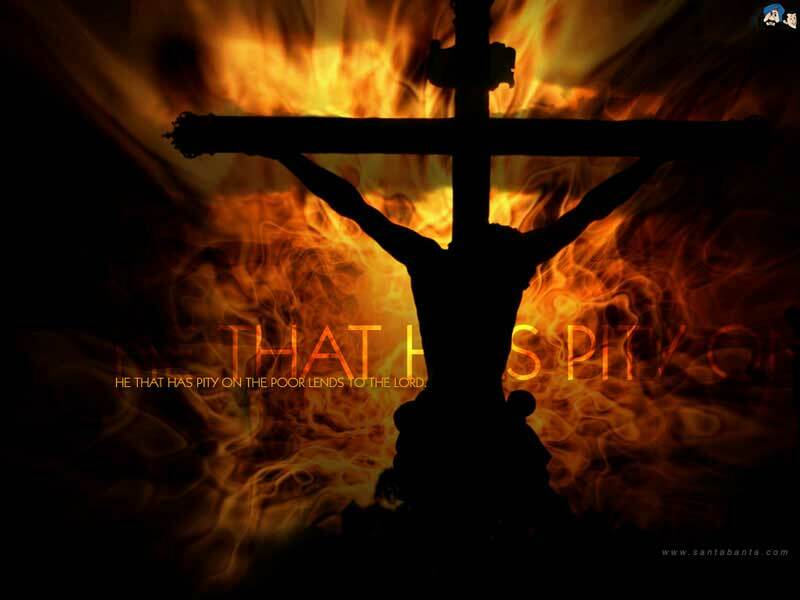 Like fallen man Christ could have exercised his free will to disobey God. In certain forms of Arianism Christ was not worthy of divine worship as the Father. However, being a perfect creature through which all creation was made He could be our mediator. If you are familiar with other sects claiming the name Christianity today many of these element will sound familiar. This belief became very popular among Christians as it seemed to maintain the oneness of God demonstrated in Scripture and maintained the uniqueness of Christ that is found in Scripture. This theology matters immensely because it denied the divinity of Christ. In this controversy as in all controversies the weakness of men becomes evident. Men of influence within the Church began to us the political powers that be to gain advantage over those that opposed them. Over those years Orthodoxy was determined by the view of the Emperor who happened to be in power at time. Advantage was gained by whatever means possible to promote the view each party thought was correct. After years of struggle, Orthodoxy finally came to the forefront. 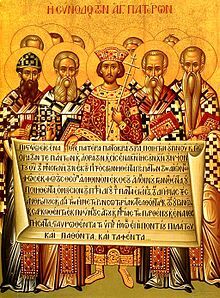 The Nicene-Constantinopolitan Creed of 325 AD and 381 AD established Orthodoxy for us for over a thousand years. Only in the last century has that understanding of Scripture come under attack again. Second, the weakness of our understanding and the nature of our passions leave us at a disadvantage. Approaching our study in a humble state recognizing these elements of our nature is necessary. Awareness of the same weaknesses in others should cause caution in us in following any new movement. Scripture must be weighed against Scripture while taking into considering the Orthodox beliefs of those before us. We must remember, the Scriptures have been scrutinized for thousands of years by men of great minds and much understanding. The excitement of finding some new revelation that has not been explored is an unsafe approach. Such has been the downfall of many and the cause of much confusion within the body. Whose Kingdom will have no end:"
We can take that Orthodox understanding and find that it does not conflict with the flow of the Scriptures. In this, we can find unity and assurance of faith. In Christian thought, attempts to understand the Godhead was the source of much erroneous teaching that arose in the first few centuries and even abides with us now. A Christian confesses that God is One, yet God is seen in scripture as Three persons. Attempts to explain this has led to much controversy. 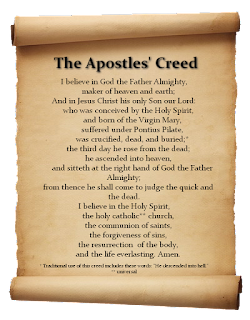 The Nicene Creed of 325AD which we will look at later provides our Orthodox understanding. However, before the Nicene Creed, there were others who offered less than acceptable understandings. 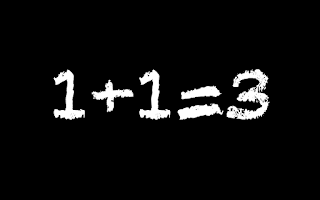 We must not look so much upon these as enemies of the faith, but see them as examples for caution. It seems their attempts were sincere, just sincerely wrong in their understanding of scripture. How does a finite mind grasp the understanding of an infinite being whose otherness is so far from us we have nothing to relate to or compare Him to? 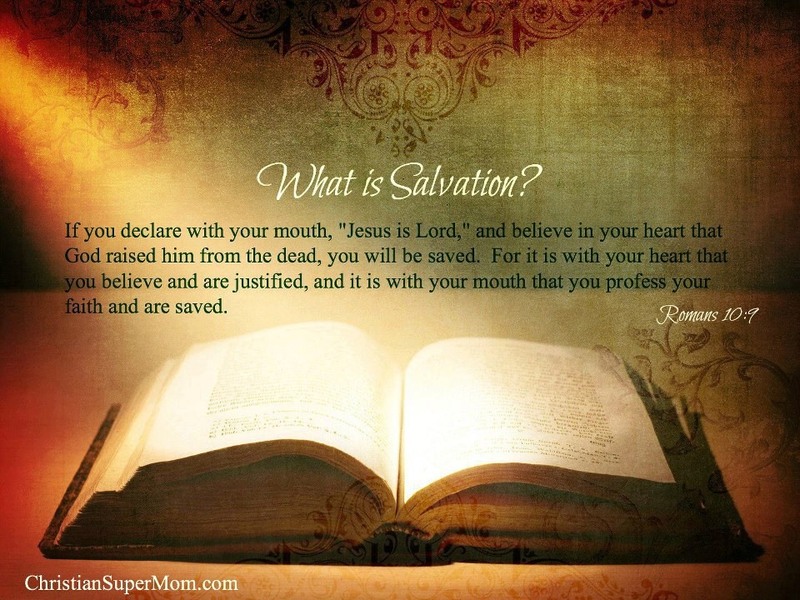 We can only understand as far as His revelation reveals Him in scripture. Though He is infinite we can know Him by the scriptures, but no further. It has been the attempts to go beyond what is revealed that has led into error. Monarchianism was one such attempt that can be broken down in two parts. One part being Adoptionism and the other Modalism. 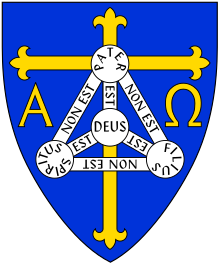 They both appeared in the second century and as Monarchianism does, they tried to explain the Oneness of God amidst what we know today as the Trinity. Adoptionism would see Christ, not as God, but as a man who received the Spirit of God in a special way. This solves the mystery of the Trinity, but it leaves Christ as a man and not divine. This is unacceptable with Orthodox Christianity and had to be confronted. Modalism was a form of Monarchianism that took another approach. They wanted to solve the mystery of the Trinitarian nature of God without doing damage to the divinity of Christ. It would hold that Christ was God, but only as a mode in that certain age. Modalism does not allow for the individual person of Christ along with the person of the Father and the Holy Spirit. This solves the mystery, but it leaves an incomplete Gospel and does damage to other parts of scripture. Orthodoxy see God subsisting of three persons, the Father, the Son, and the Holy Spirit. All being of the same One essence, all being eternal, and all being divine. Adoptionism removes the divinity, Modalism ignores the personage. Yet a greater threat was soon to arise, we will look at it next time.